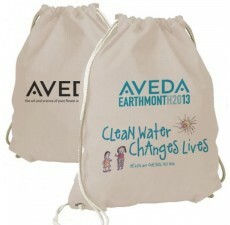 Wholesale Cotton Heritage Totes are perfect giveaways and promotional items if you are Mother Earth conscious. 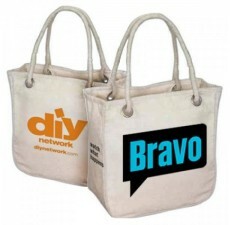 Offering these environmental friendly Wholesale Cotton Heritage Totes to your clients and customers at an event means you are helping to protect environment in some or other way. They are comfortable, flexible and stylish enough to make a style statement. Made from high-quality cotton sheets, these the accented totes are resistant to wear and tear, as well as can be cleaned and washed with a lot of ease. 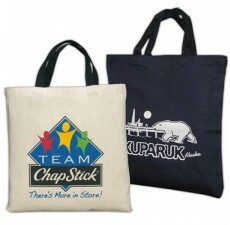 Wholesale Organic Cotton Totes are a high quality promotional item that provides you with an amazing shopping experience. 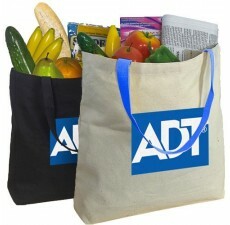 Spacious enough to carry your every day things, the eco-conscious accented tote has 26” long handles to increase comfort. It also has colorful and sturdy straps matching the gusset accents. 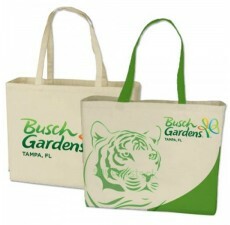 Available in colors like Natural w/ Black, Natural w/ Red, Natural w/ Royal, Natural w/ Green, the totes have wider surface area whereon you can get printed the logos and messages your company wants. 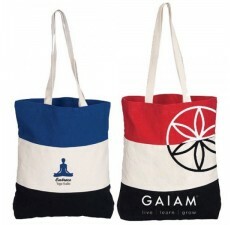 With stylish organic cotton bags, you can make a style statement among your friends, near and dear ones. 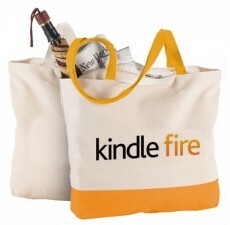 Available in a size of 14.5” W x 14.75” H x 1” D and thickness and 5 the promotional tote with an imprint area of 8” H x 8” W, is a perfect item to carry all of your daily routine requirements.